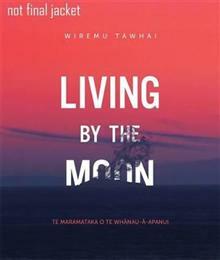 The dependence of Te Whanau-a-Apanui ancestors on the environment led them to closely study the changes and cycles in nature so they could ensure their survival in their tribal area. Knowledge of aspects such as the sea conditions and best planting and harvesting times at each da... read full description below. The dependence of Te Whanau-a-Apanui ancestors on the environment led them to closely study the changes and cycles in nature so they could ensure their survival in their tribal area. Knowledge of aspects such as the sea conditions and best planting and harvesting times at each day of the month were carefully observed and remembered and community activities were arranged according to the phases of the moon. 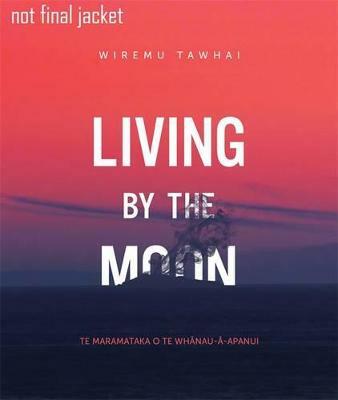 This book records this traditional knowledge, handed down orally and through practical demonstration to Te Whanau-a-Apanui elders by their forebears, and from them to the next generations.